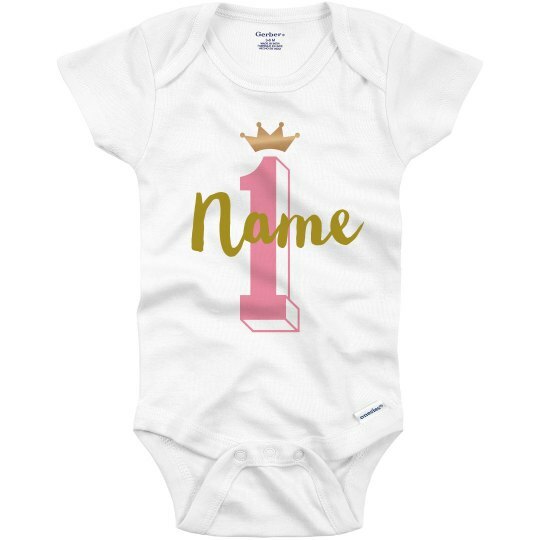 Throw the cutest first birthday party with this customizable princess onesie! Personalize the name so it is made just for her, and watch her dazzle the guests with the metallic film. 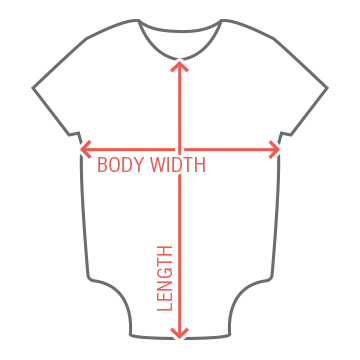 Start the b-day tradition off right by creating her own onesie for all the family photos.